Are you looking for professional magicians in Bahrain, who can help you with organizing corporative events, weddings or private parties? A magic shows provided by JMStrings Entertainment , will help you make your event more memorable for your guests. 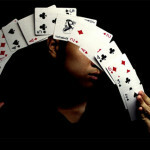 Great tricks and an outstanding performance will have an unforgettable impression on all your guests at your event. 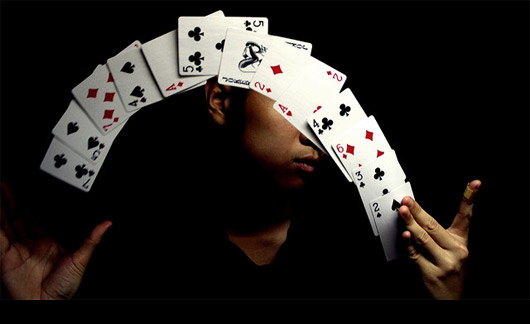 Our magicians loves entertaining and always provides you with a professional performance!